According to Angel Broking, EURINR is expected to appreciate in the coming session. EURUSD appreciated by 0.03 percent during the day on account of weak dollar. 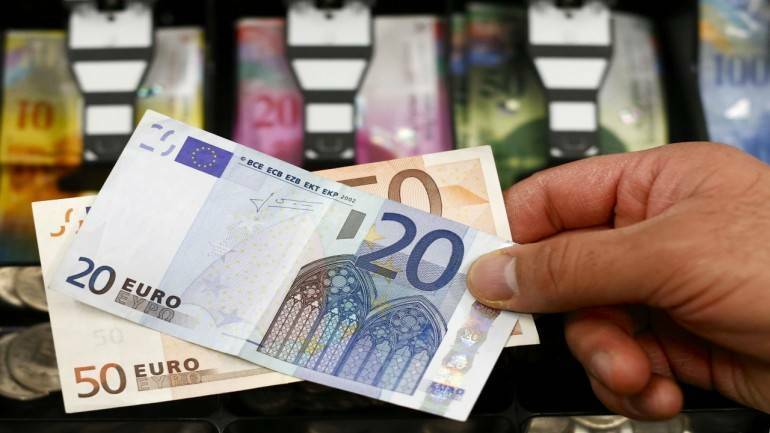 Strength in Euro was seen against rupee as well as it strengthened against the rupee by almost 0.17 percent during the day. Euro strengthened as political uncertainties in Germany was seen easing as Chancellor Angela Merkel urged on Monday to form a stable coalition government. ECB’s meeting would be closely watched on 14 th Dec’ 17. EURINR is expected to appreciate in the coming session. EURINR is expected to appreciate in the coming session.